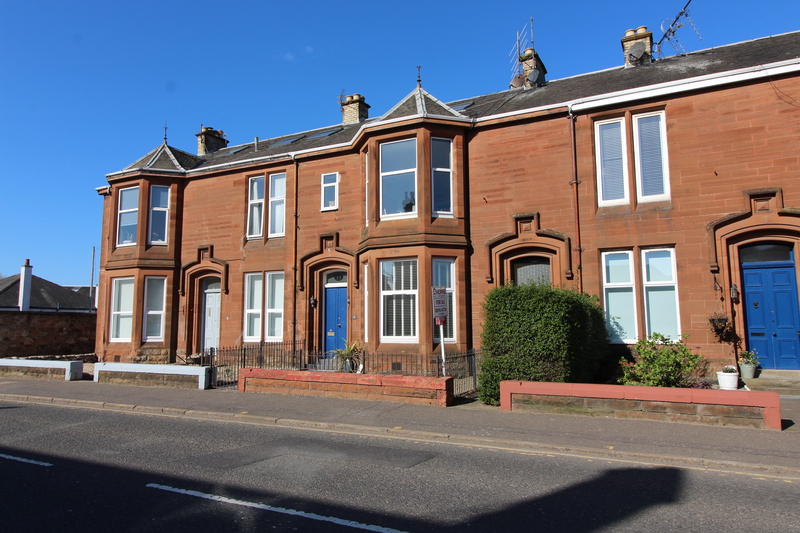 Hoppers Estate Agency are delighted to market this impressive 2 bedroom upper apartment in central Prestwick. 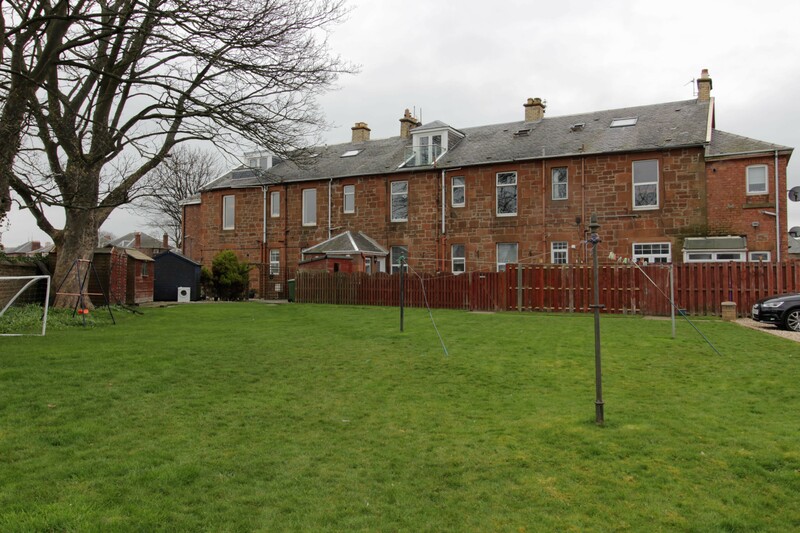 This traditional red sandstone build will provide buyers with a substantial amount of space, and although currently in move-in condition, has exceptional potential. Viewings are highly recommended. Internally, the property is neutrally decorated throughout and traditional high ceilings and large windows accentuate the space offered. 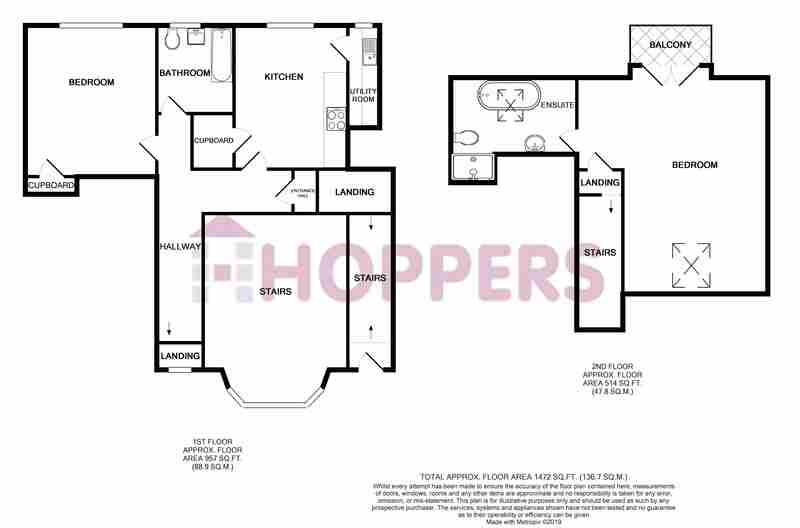 Featuring a large lounge with front facing bay, a spacious, rear facing dining kitchen with large walk-in storage cupboard and utility off, family bathroom and 2 large bedrooms; one on the first floor, with storage cupboard and rear facing window, and the other spanning the whole upper floor with en-suite bathroom and West facing glass panelled balcony with sea views. Externally the property benefits from its own front and back doors, offering a good degree of privacy. 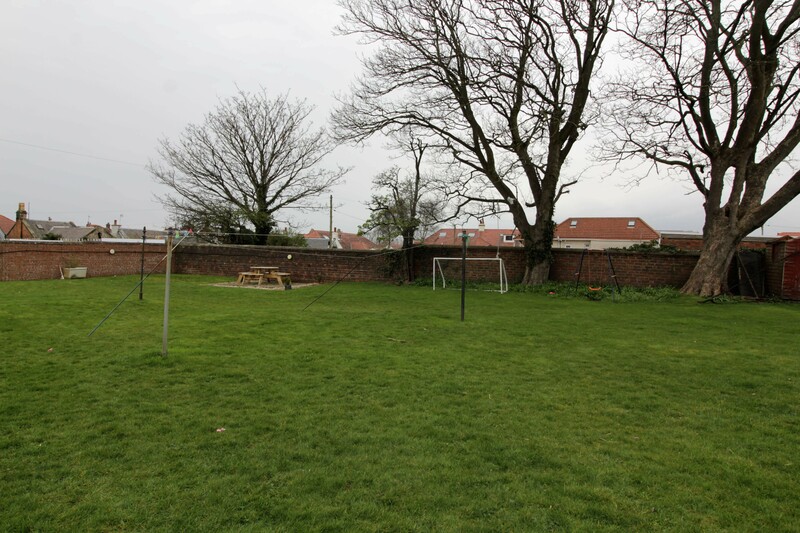 There is a large shared garden to the rear, and a parking area for residents as well as a private garage. 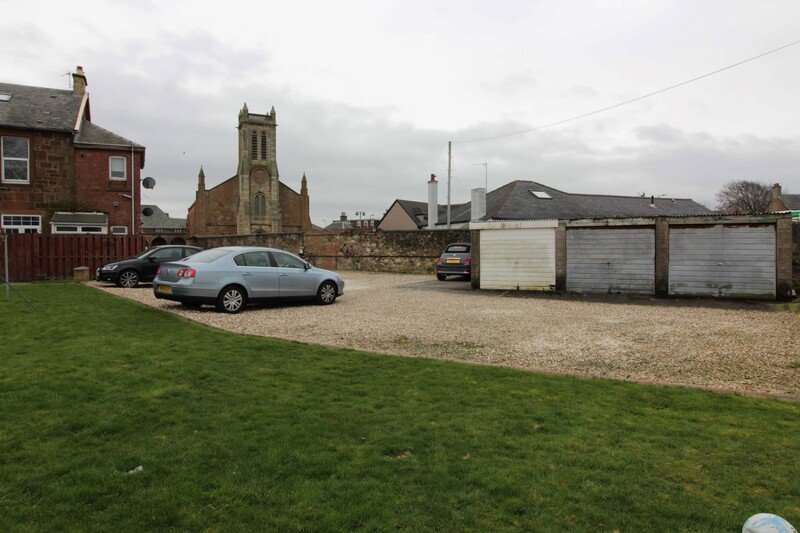 Monkton Road is within minutes walking distance of Prestwick's popular Main Street; with an abundance of shops, restaurants, bars and essential amenities. 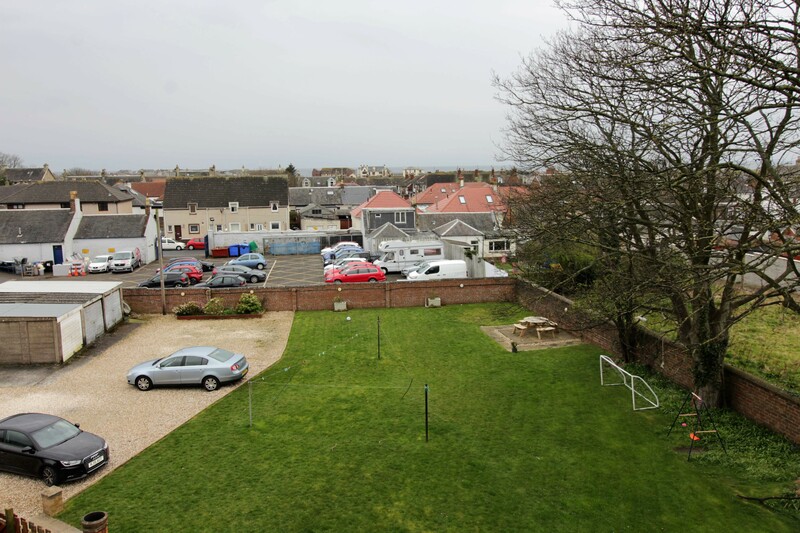 Prestwick Beach is within walking distance and there are excellent public transport links with Prestwick Train Station only a few minutes walk away and good bus links into Ayr, Glasgow and beyond. Bedroom 2: 18'4 (narrowing to 13'10)x20'7 approx.